John McManus, Chief Executive Officer, presented an outline of Aeolus’ development programs with a focus on the company’s progress regarding its contract with the Biomedical Advanced Research and Development Authority (“BARDA”), during the LD Micro Invitational meeting that took place last December in Los Angeles. The details of that meeting were recently released in a May 28th press release. 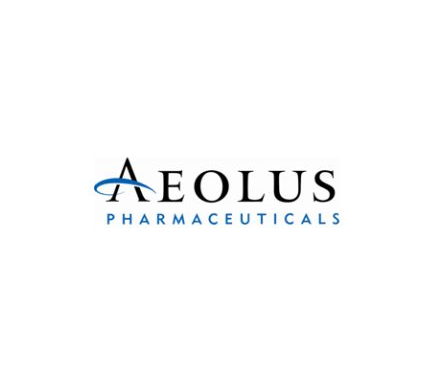 Aeolus Pharmaceuticals, Inc., a company that develops drugs to protect against radiological and chemical threats in collaboration with the U.S. Government, is finding that their lead therapy may also offer therapeutic benefits to those with idiopathic pulmonary fibrosis. The BARDA agreement, which is worth up to $118.4 million in government funding, financially supports all the costs associated with Aeolus’ drug candidate AEOL 10150, a compound that primarily aims to treat the pulmonary effects of acute radiation exposure (“Lung-ARS”) after a nuclear event. “We are honored to have Aeolus Pharmaceuticals present at the conference,” stated in a press release Chris Lahiji, President of LD Micro. 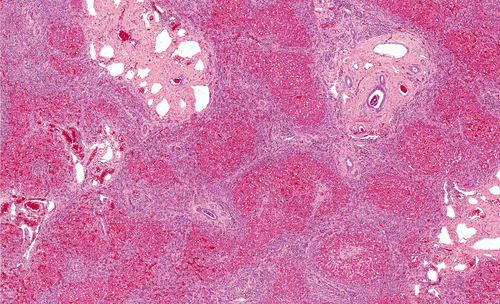 The company is developing a new class of broad-spectrum, catalytic-antioxidant drugs to protect healthy tissue from the damaging effects of radiation. AEOL 10150 is the company’s first therapy to be developed in this class. The drug is a catalytic antioxidant developed to neutralize reactive oxygen and nitrogen species, reducing inflammation, oxidative stress, and subsequent tissue damage-signaling cascades resulting from radiation exposure. Results from pre-clinical and non-clinical studies revealed that AEOL 10150 demonstrated survival benefit in acute radiation-induced lung injury models, and that the compound was well-tolerated in two human clinical trials. Aeolus believes its development programs could be beneficial for those patients who are exposed to high-doses of radiation from a nuclear event or in the course of cancer treatment. 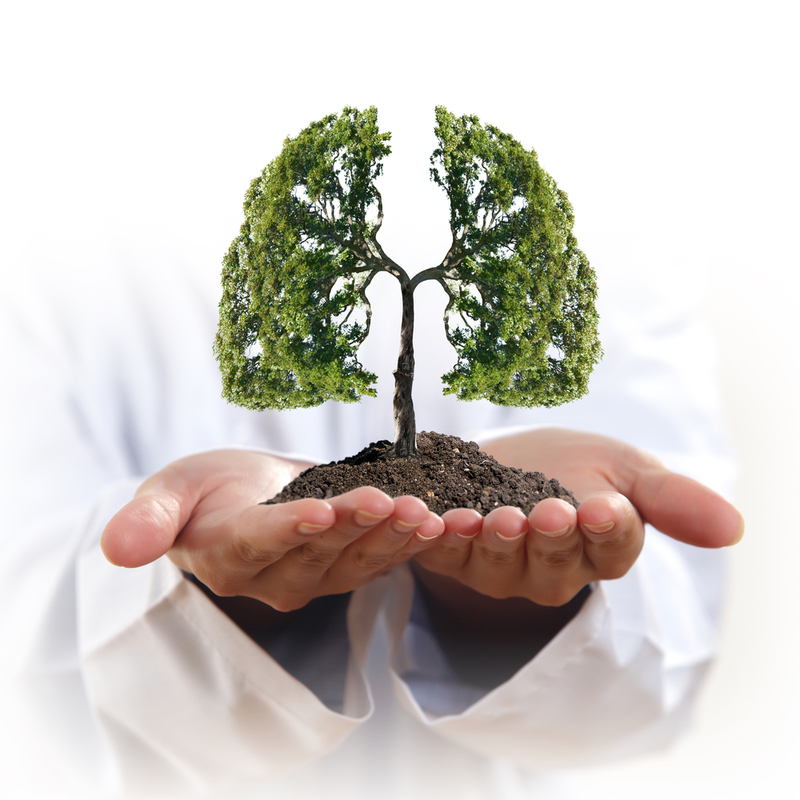 The IPF community continues to track the development of AEOL 10150 because it has also been awarded Orphan Drug status by the Food and Drug Administration in March of 2015 for the treatment of both Lung-ARS and Idiopathic Pulmonary Fibrosis. In lieu of this new designation, Aeolus is working to ramp up testing of the therapy for both diseases. Tagged AEOL 10150, Aeolus Pharmaceuticals, BARDA.